Mount Juliet continue their summer tournaments with the addition of some more interesting events and promotions in August. The Parent & Child Tournament on Monday 13th August makes for interesting reading and the ever popular Summer Series 4-person Team Event continues as well on Thursday 16th. 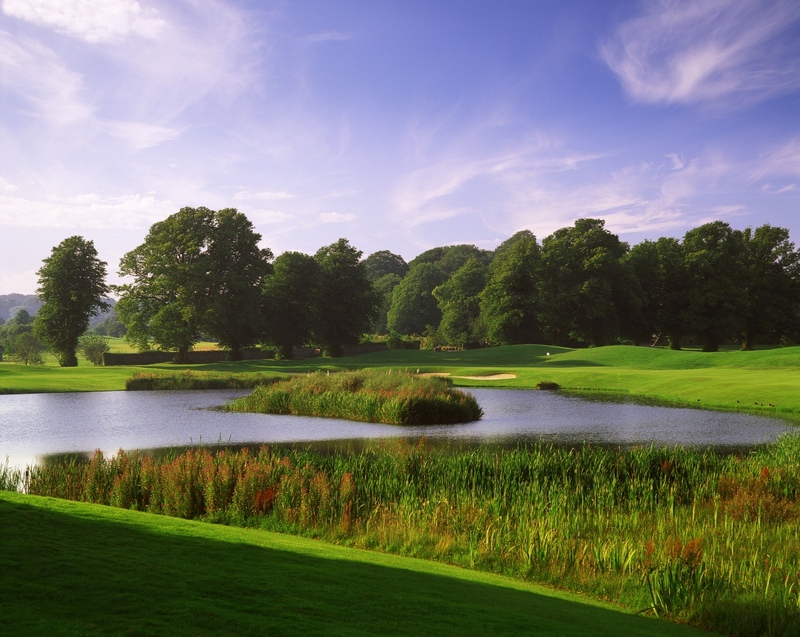 The Irish PGA Pro-Am Team Qualifier completes the trio on Monday 6th August with a 3-person team event on this day, this is a fantastic opportunity to play in the Irish PGA Championship on Wednesday 10th October with some of the best professionals in Irish Golf. 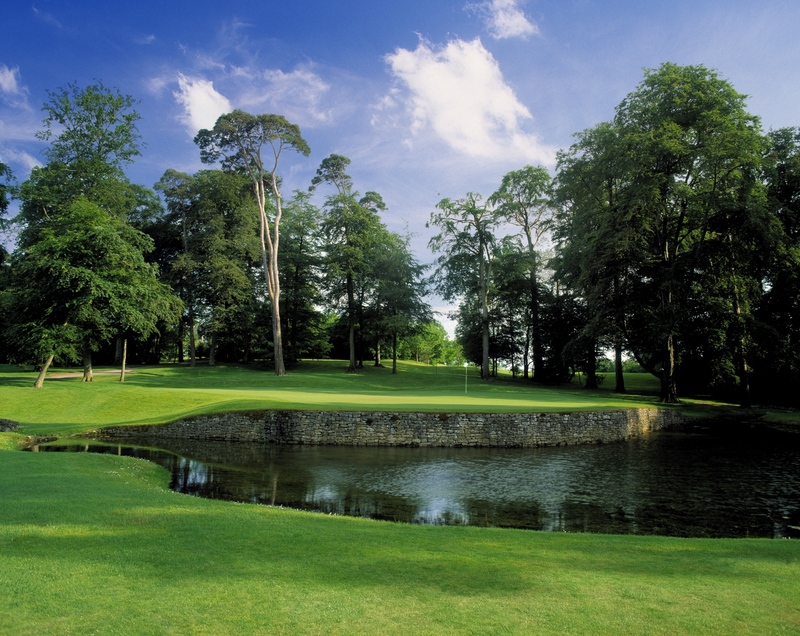 Mount Juliet have also introduced a Sunsetter rate of €60 per person including Buggy after 4pm until the 31st of August, this can be booked online via http://www.brsgolf.com/mountjuliet/visitor_month.php, by calling the Golf Shop on 056-7773071 or you can email golfreservations@mountjuliet.ie.